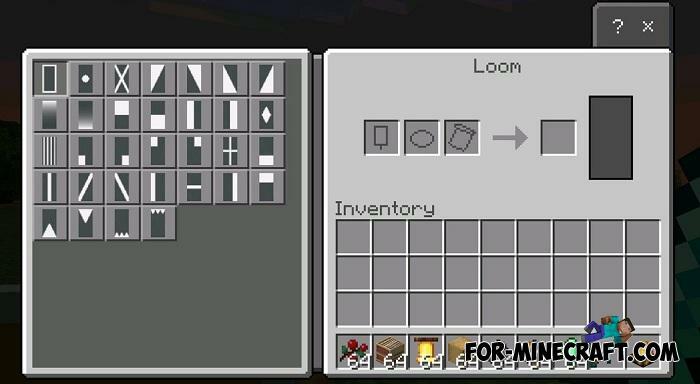 In addition to well-known features such as wandering traders or shields, MCPE 1.10.0.3 contains many more new things that you might not notice. No more than a day has passed since the game rolled out, and during this time many have already managed to test new beta. 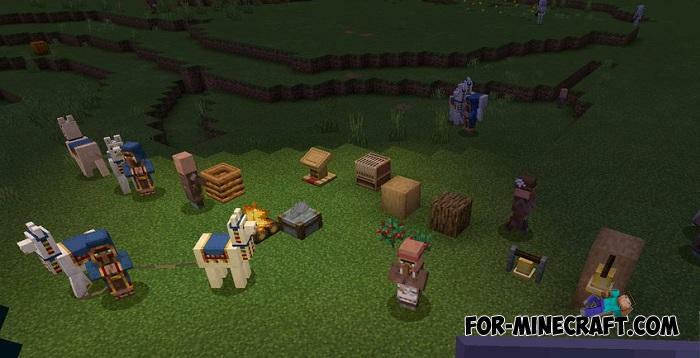 The main features include new mobs (new illagers, trader and Jellie), as well as several new items (shields, campfire and mechanical blocks). 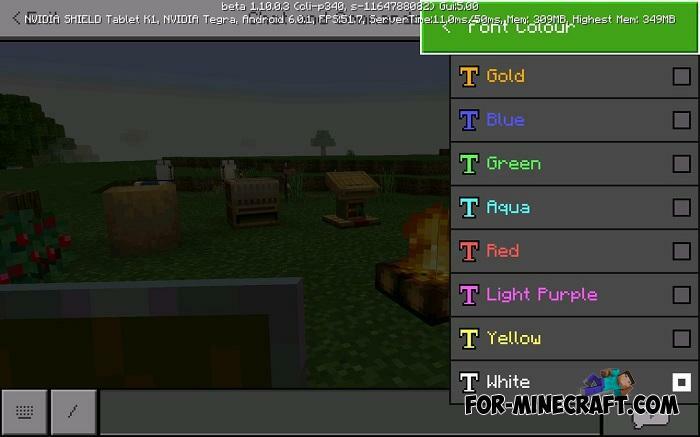 But what could you miss and not see in Minecraft PE 1.10? 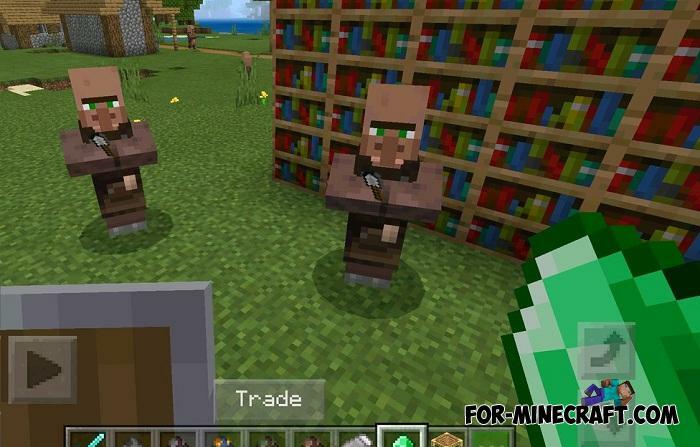 One of the features is the improved villager behavior. 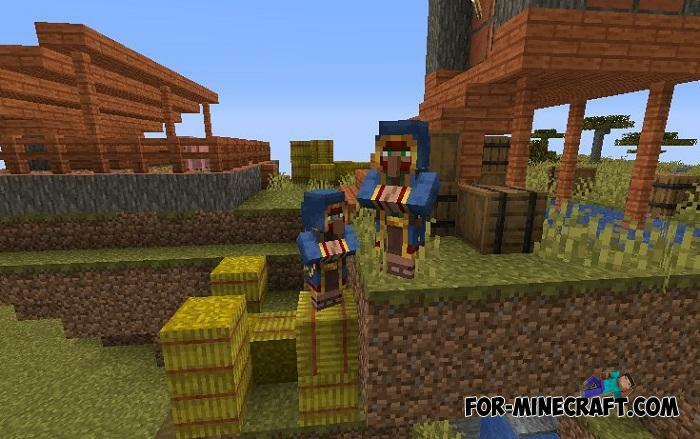 Now every villager is a completely separate mob living their own lives. Unlike 1.9, updated people can sleep, watch their behavior at night. To bring the wandering trader a little closer to the sale, you can show him diamonds. This will stimulate him for sale and he will show you the item for sale. The reason why you need to appear more often in villages is a wandering trader. He wanders around the world and visits villages but only for a few days. He has a distinctive feature that is his llama. You will not see this trader anywhere else, so save up diamonds and buy rare and valuable items. Harvest chorus fruits without hitting, use a bow or crossbow for this. Well, in order to finally bring together Java and Bedrock, the developers added the cat Jellie, which can also be found in the villages. 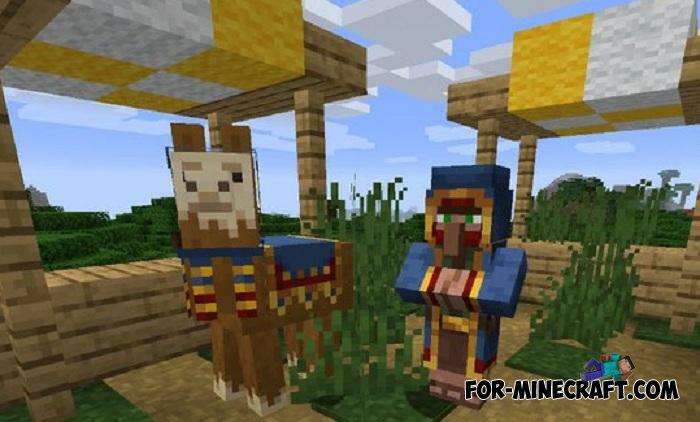 In fact, the new Village & Pillage update contains a lot of content about which you can find out in the main post, and download Minecraft PE 1.10.0.3 there.